Bongo's Bingo is bingo, but not as you know it. Sheffield’s O2 Academy will play host to some 90s legends on 24 January, as Bongo’s Bingo brings The Vengaboys to the Arundel Gate music venue. 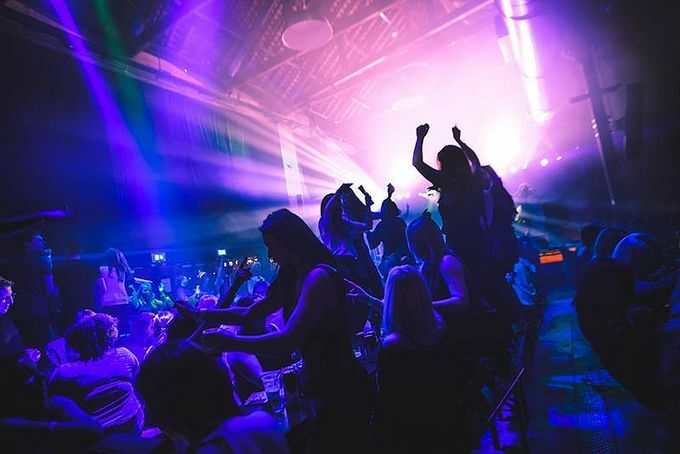 Bongo’s Bingo is a very different game to the one your Nannan might play down the village hall – expect organised chaos as callers take players through rave rounds, dance offs, cash prize rounds and more. Bongo’s Bingo has visited Sheffield before, but with 90s favourites The Vengaboys gracing the stage, this is set to be their biggest event yet in the Steel City. Love them or hate them, The Vengaboys were huge back in the day – with hits including We Like to Party, Boom Boom Boom Boom and We Are Going To Ibiza defining school disco soundtracks for a generation. As well as 90s popstars, Bongo’s Bingo players can expect confetti canons, silly costumes and sillier games, crowd participation and some of the strangest prizes bingo has ever seen. Bongo’s Bingo started a few years ago and has become a worldwide hit, hosting events across the UK, in France, and Australia. The event will start at 6:30pm, there are still some final release tickets available through the Bongo’s Bingo website.